So, say HELLO to Emilia and Renata. Inspired by real-life bride feedback, these two beauties have been designed to fill a gap in the bridal market. 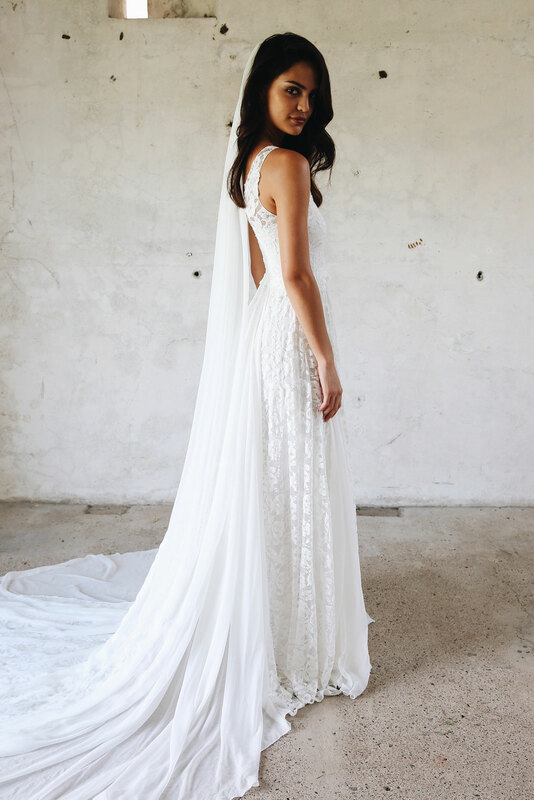 With more and more brides loving the ‘naked’ bridal trend, the brand has decided to create two styles that play on this but with more of a classic twist! Plus, you’ll be happy to know that they have also been designed to be worn with a bra and therefore provide more support for brides with a bigger bust. You’ll also struggle to NOT fall in love with their Soho gown, the only wedding dress to be ever be brought back by the brand! The style finished in August 2017, but due to popular demand has returned to satisfy your requests! Hurrah! I love it when a brand listens so intently to their customers! 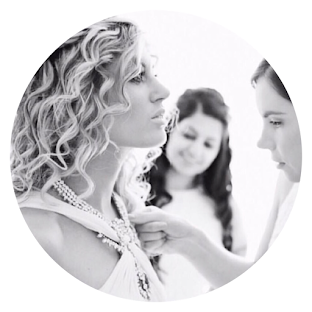 For GLL it’s all about their commitment to communicating directly with brides to ensure that everyone gets their dream wedding dress! 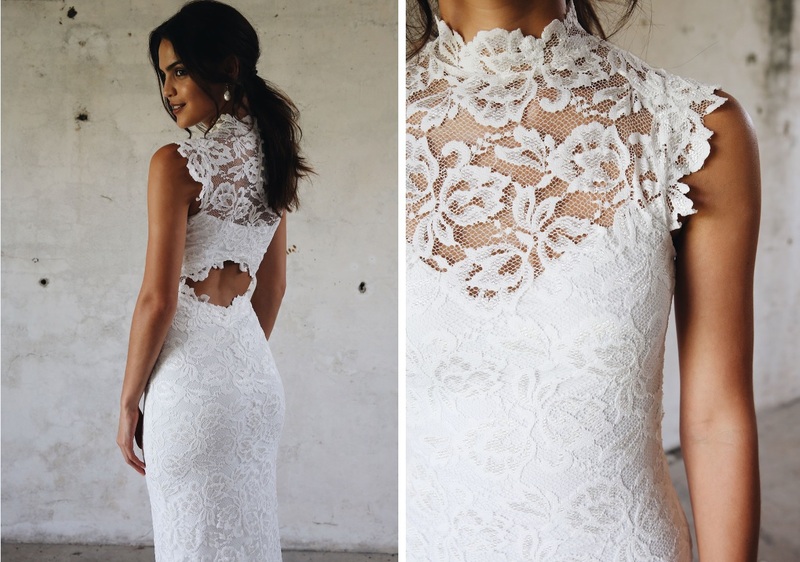 Want to discover more from Grace Loves Lace? Click here.